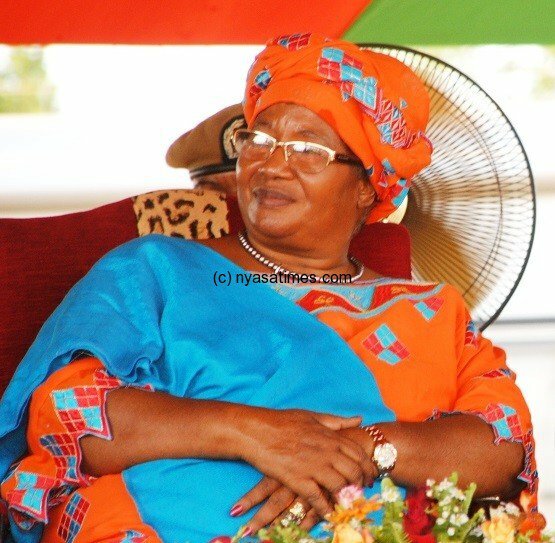 Joyce Banda on a private visit to Nigeria: To TB Joshua? 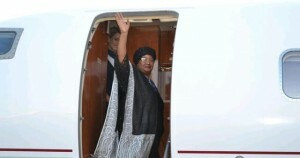 President Joyce Banda leaves the country Friday, 27th December, 2013, for Nigeria, on a three-day visit which State House has described as “private”. 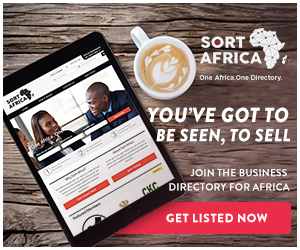 Banda has been frequenting Nigeria since she ascended to power than any other country and her trips have always been linked to Prophet TB Joshua. The Malawi leader has never hidden that she worship at Prophet TB Joshua’s temple as “a follower of God”. President Banda said she visit Nigeria-based synagogue church just the way some Christians visit Israel, just like pilgrimages Muslims make to Mecca. The Malawi leader has been spotted on TB Joshua’s popular Emmanuel TV from the time she was Vice President. According to State House statement, President Banda will depart through Kamuzu International Airport at 12 noon on South African Airways.